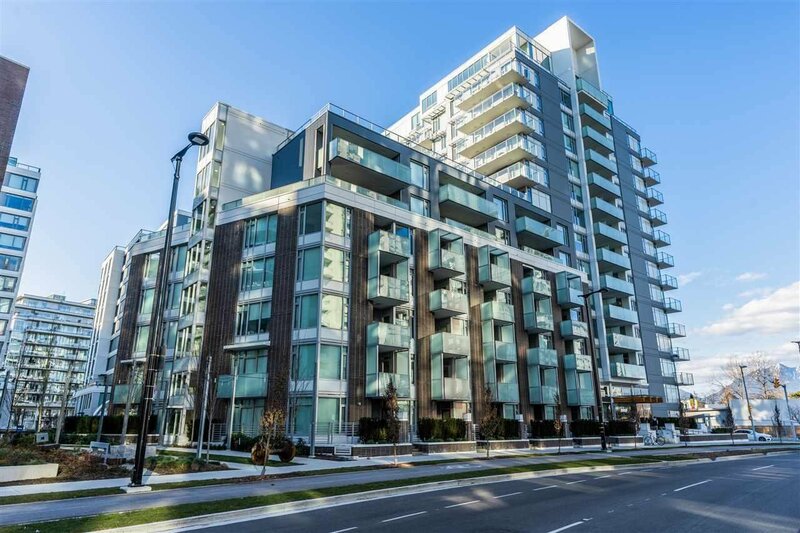 Like new 1 bed + flex unit at the renown VODA at the Creek by Concert Properties. A bright and stylish unit featuring an efficient floorplan and top-of-the-line finishes including integrated high-end appliances & cabinetry, A/C, heated bathroom floors, and an oversized patio space, perfect for entertaining. Voda features premium amenities - concierge, fitness centre, and a party room. Enjoy all the conveniences Olympic Village has to offer - seawall, dining, shops, dog parks and more! OPEN HOUSE Sun April 21st 12 - 130pm.